The biggest crane in the world. Sarens. Sarens is thrilled to present the incredible SCG family – including the SGC-120, the SGC-140, and the biggest Crane on the planet, the SGC-250. 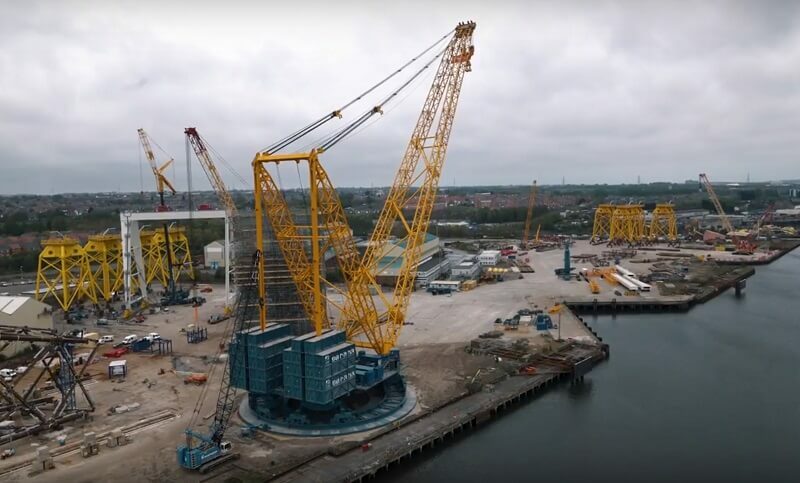 Not only is this family of cranes the largest in the world, they are jam-packed full of Innovation improving the levels of safety, stability, and precision that is achievable for cranes of the grandest proportions. They also bring novel design features that improve site logistics and streamline project schedules. Sarens is proud to be driving the heavy lifting vocation to new heights.